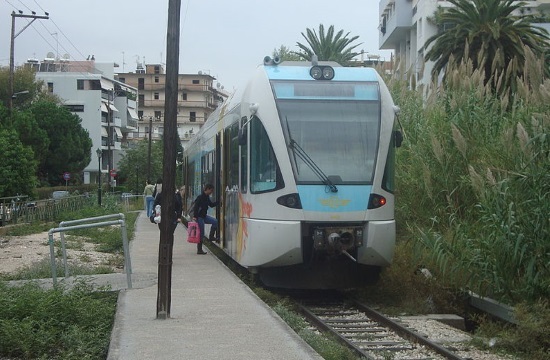 Following the cooperation of the Region of Western Greece, and the head of the local government, Mr. Katsifaras (within the framework of OSE's Operational Plan 2018-2022, which has already been approved by the Minister of Infrastructure and Transport, Mr. Christos Spirtzis), OSE will very soon commence the process of conducting all necessary studies for the construction of a high-speed railway passing through Patra, as well as its connection to the city's new port, ypodomes.com. The goal is the combined transport of freight and the connection with Araxos Airport in order to serve passengers both locally and on an international level, making the city of Patras an important business center and a strategic intermodal hub in Western Greece, contributing to GDP growth and the creation of new jobs. Mr. Katsifaras has made it evident that the Region will contribute, wherever required, for the rapid completion of these projects, OSE announced.